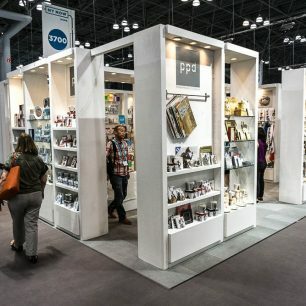 Corner trade show booths are pretty self-explanatory. 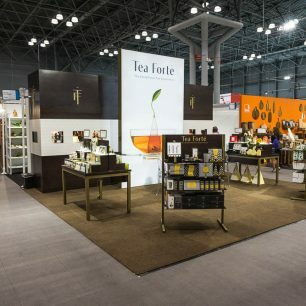 This type of layout is an exhibit that is located at the end of a row of linear inline booths. 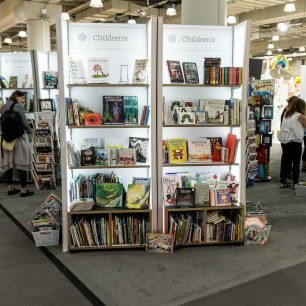 Usually, a corner display will be open to traffic on two separate, perpendicular sides. 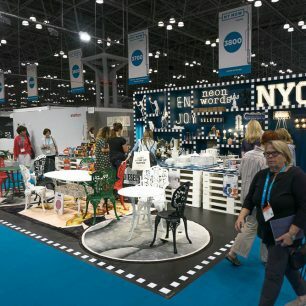 This exhibit type will also often be located in areas that are intersecting an additional aisle. 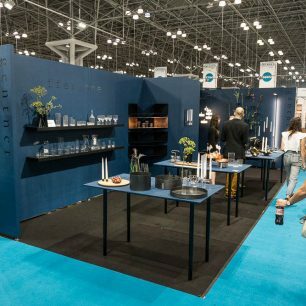 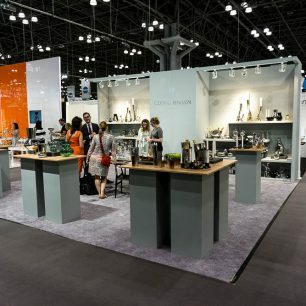 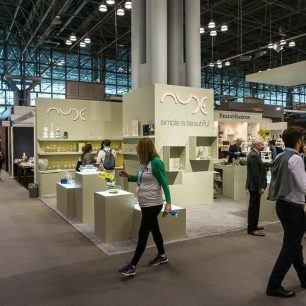 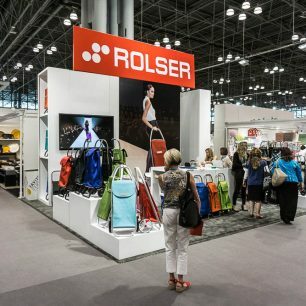 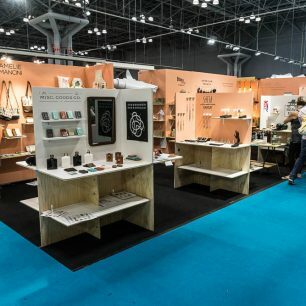 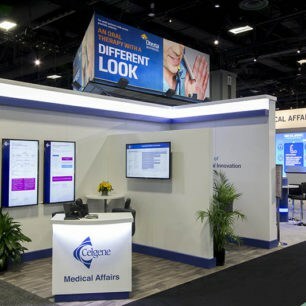 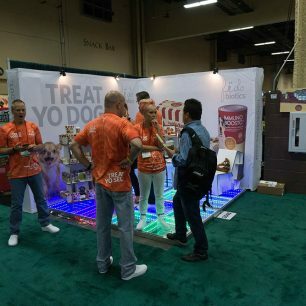 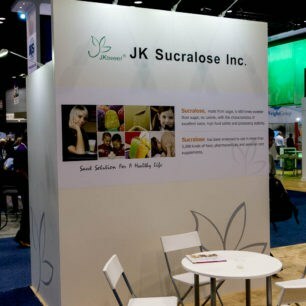 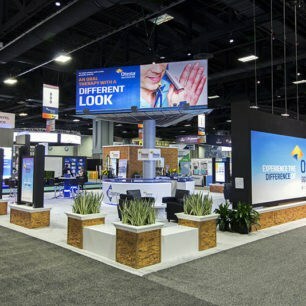 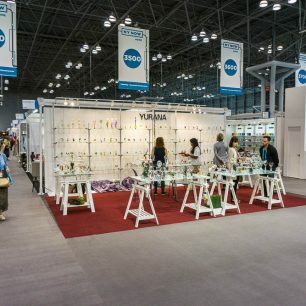 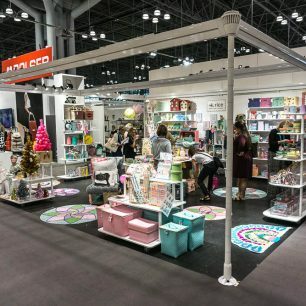 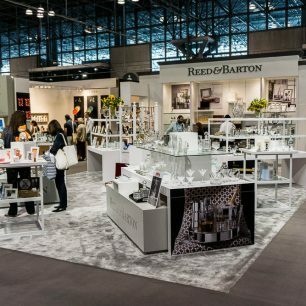 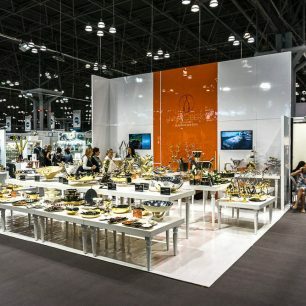 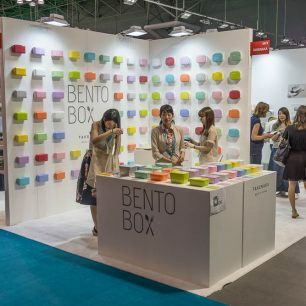 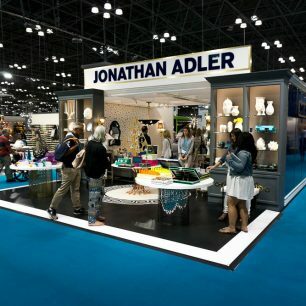 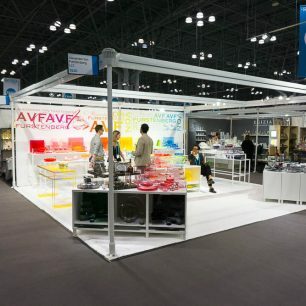 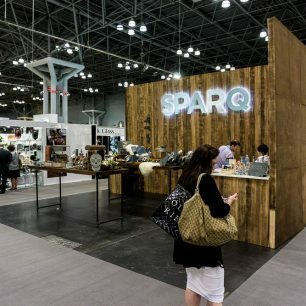 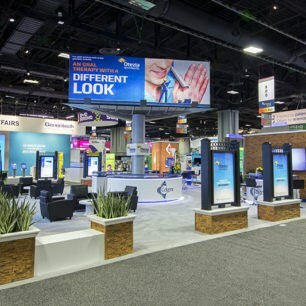 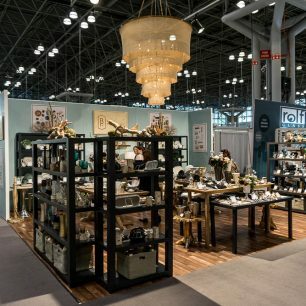 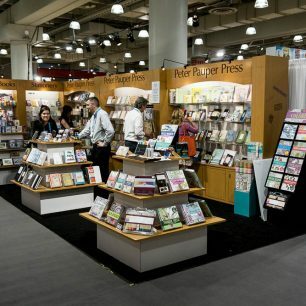 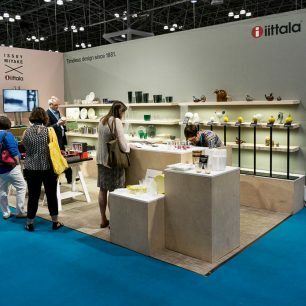 Scroll through some of the best examples of corner trade show booths below, and be sure to browse through other layout options including: Peninsula, Island, Endcap, Inline, & Split Island displays.